The Victoria is a Victorian theatre pub situated next door to the New Alexandra Theatre. 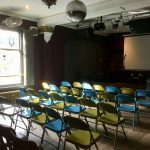 As well as being a very busy and popular pub it also has a private function room on the first floor which has a capacity of 120 and seating for around 50. Throughout the year it offers a range of different entertainment. A lovely space and venue. 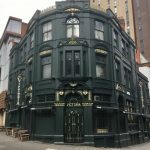 The Victoria is a theatre pub which dates back to the Victorian era. It has lots of character and is always full of life. 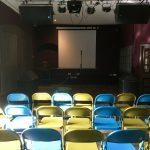 It has recently had a bit of a spruce up to enhance its appearance and bring out the character of the venue even more. It has a huge drinks selection on offer which includes quality handpicked wines, cask ales and cocktails. It also serves great food. 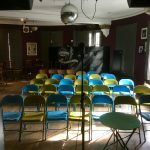 It also has a private function room on the first floor which is available for hire (120 capacity). Throughout the year it offers a range of different entertainment. 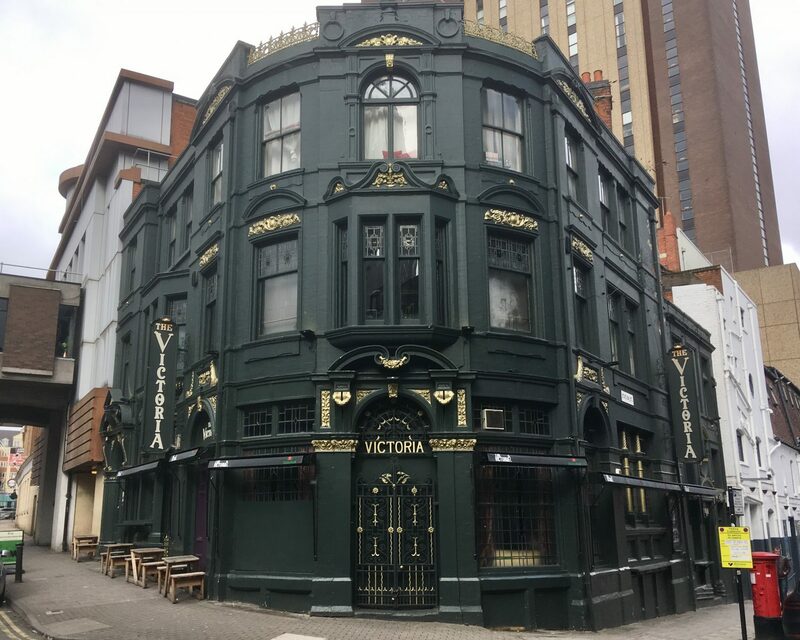 The Victoria is situated on John Bright Street next door to the New Alexandra Theatre, and a stone’s throw from New Street Station and Grand Central. A very popular venue in a great location. Shows will be announced as soon as possible.